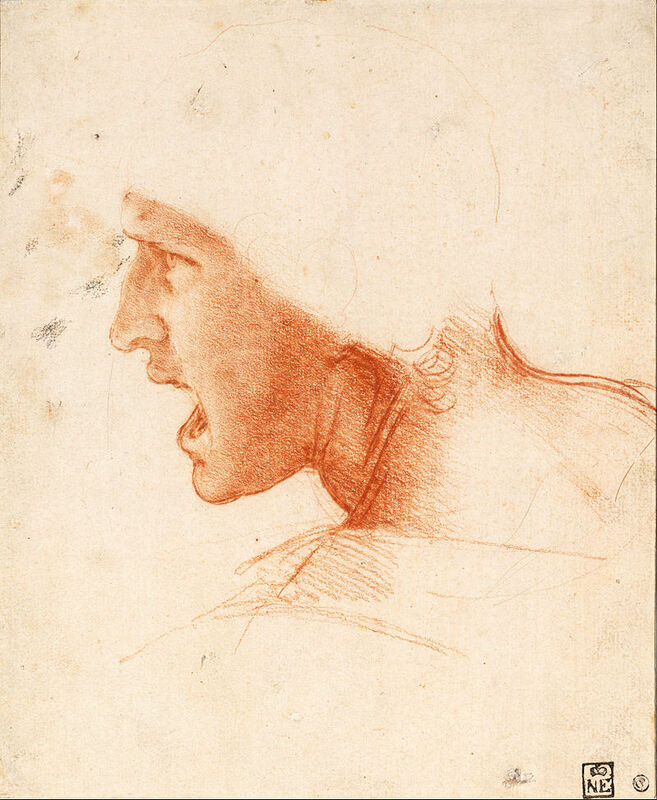 The exhibition aims to celebrate the universal genius, the undisputed symbol of Italian art and creativity, and unanimously considered the most important among the protagonists of culture, not only of the Renaissance but of all times and of the whole world. 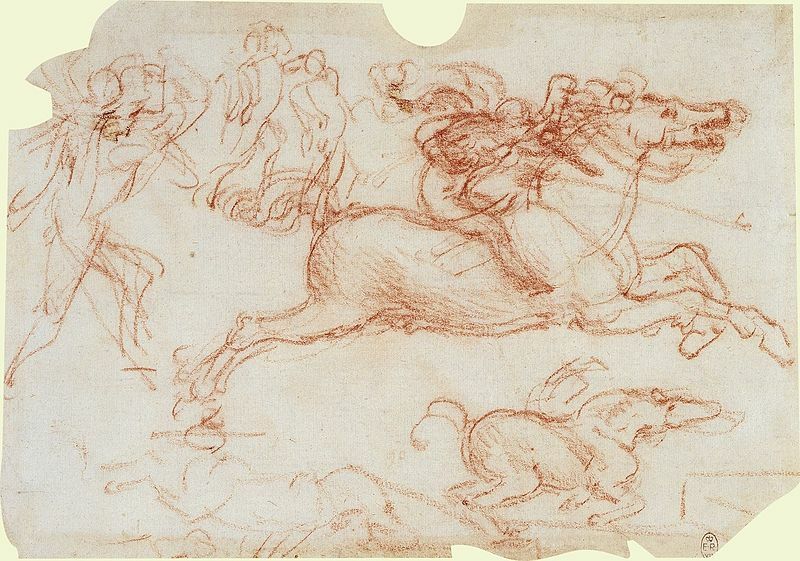 The exhibition represents a unique opportunity to admire and understand in an overview the extraordinary complexity of the Genius in the painting of his time. 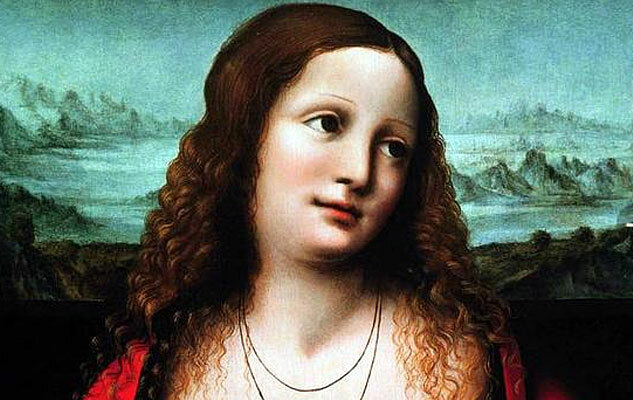 The exhibition in the Piedmontese capital will offer visitors the vision of a very important work: the Scantily dressed Magdalene, that the late dean of the Vincentian studies, Carlo Pedretti, had already assigned to the collaboration between Leonardo and the capable pupil Giampietrino. 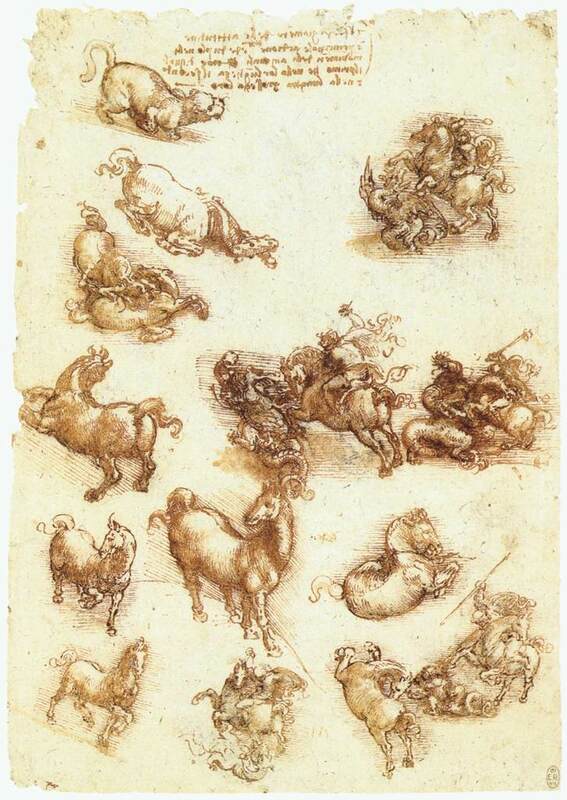 In addition, two significant and famous drawings of Leonardo will be exhibited, which will specifically deal with a study for Testa di vecchio and a fragment for a thought for the lost Battaglia di Anghiari once created by Leonardo in the Salone dei Cinquecento in Palazzo Vecchio, in Florence. 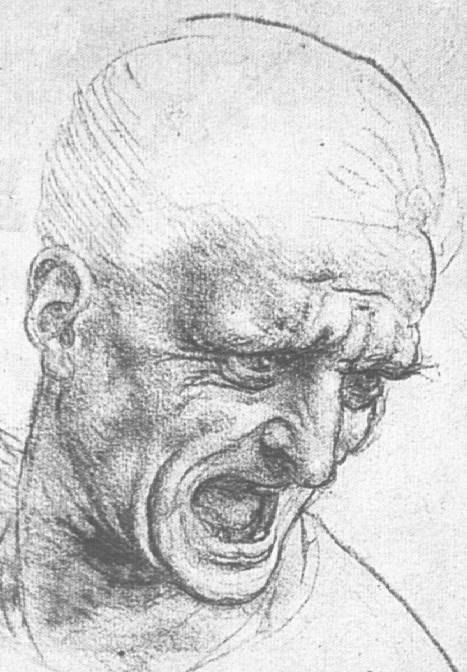 The artistic legacy of the Florentine genius will be almost completely revised through the skillful brushes of his main followers: Giampietrino, Marco d'Oggiono, Cesare da Sesto, Salaì, Bernardino Luini and others, will tell of a link with Leonardo built on the tissue of a schooling occurred in the shadow of more or less direct knowledge of the latter's greatest masterpieces. 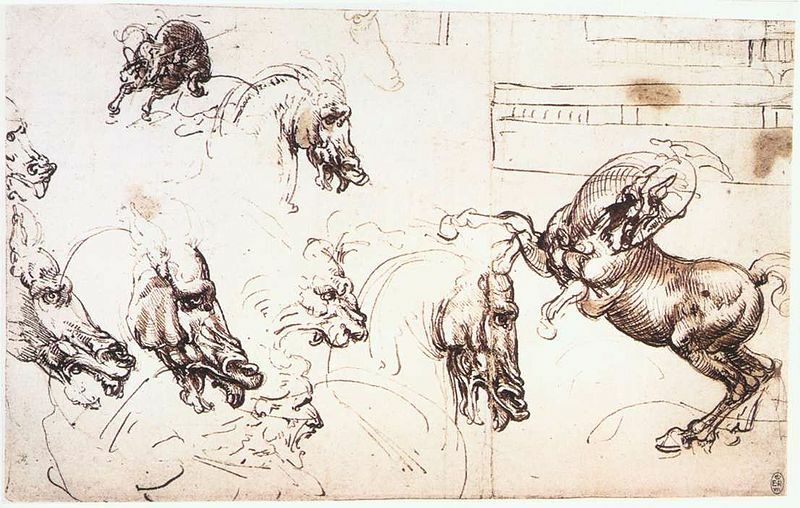 You can buy tickets for the "Leonardo da Vinci - Hidden Treasures" exhibition here.